Prices for 2019 Kwid remain unchanged at Rs 2.66 lakh - Rs 4.60 lakh. The latest update to the Kwid not only makes it safer than before but also better equipped to face the stiff competition from the likes of the Datsun Redi-Go, Tata Tiago and the all new WagonR. 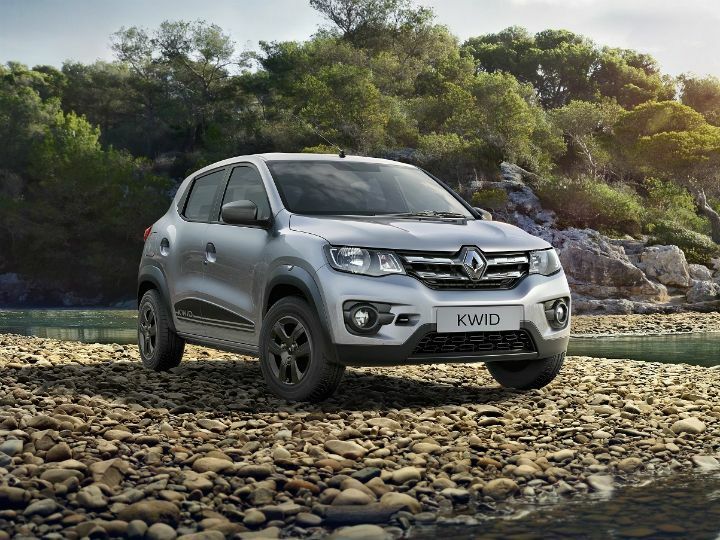 With Renault keeping the prices unchanged (Rs 2.66 lakh - Rs 4.60 lakh) despite addition of new features, the Kwid certainly makes for a good option for first time car buyers.